Want to stay up-to-date on Magnificent Mile real estate? We've got you covered with our free registration. Once you sign up you can opt to receive emails when new properties become available, plus you'll also be able to customize your searches for all types of Magnificient Mile homes for sale, including condos. 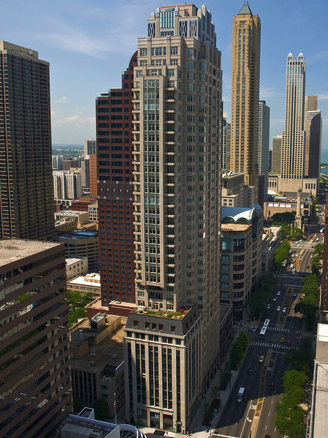 Magnificent Mile condos are located along the city's most famous stretch of road. The Magnificent Mile, also referred to as Mag Mile, is the portion of North Michigan Avenue between the Chicago River and Oak Street in Streeterville — one of the city’s most prestigious residential and commercial areas. The area features a mix of high-end stores, restaurants, office buildings, and high-rise residential condominiums and hotels. It is located one block east of Rush Street, which is known for its restaurants and nightlife. Those seeking luxury homes will be happy to learn that many Magnificent Mile condos are found in high-end buildings such as Water Tower Place, The Ritz Carlton Residences, Residences at 900 North Michigan Avenue, The Park Hyatt Condominiums and The Four Seasons. The Magnificent Mile real estate market is home to some of Chicago's greatest landmarks, such as Water Tower Park, with its historic clock and the eight-level Water Tower Place Shopping Center, which is anchored by Macy’s North Michigan Avenue store. North of the shopping center is the famous John Hancock Center, the art deco Palmolive building and the Drake Hotel. Whether you're a tourist or a full-time Chicago resident, there's lots to see and do here on North Michigan Avenue, and if you're one of the lucky ones who call this famed stretch home, you don't need us to tell you it's one of the true treasures of downtown Chicago! Another added benefit to calling Chicago's Magnificent Mile home is that it puts you right near three of Chicago's best downtown neighborhoods. To the west is River North, one of the most vibrant parts of the city that's full of awesome nightlife, world-class dining, and some of the best shopping around (although living on Michigan Avenue, shopping in River North might be secondary). Situated directly to the east of the Mag Mile is Streeterville and the lakefront, which is home to a vast selection of high-rises and spectacular architecture that helps define the Chicago skyline. And finally, to the north (northwest) is the Gold Coast, one of downtown Chicago's most historic neighborhoods, and also home to its fair share of lively bars, restaurants, and a host of unique and locally owned boutique shops! 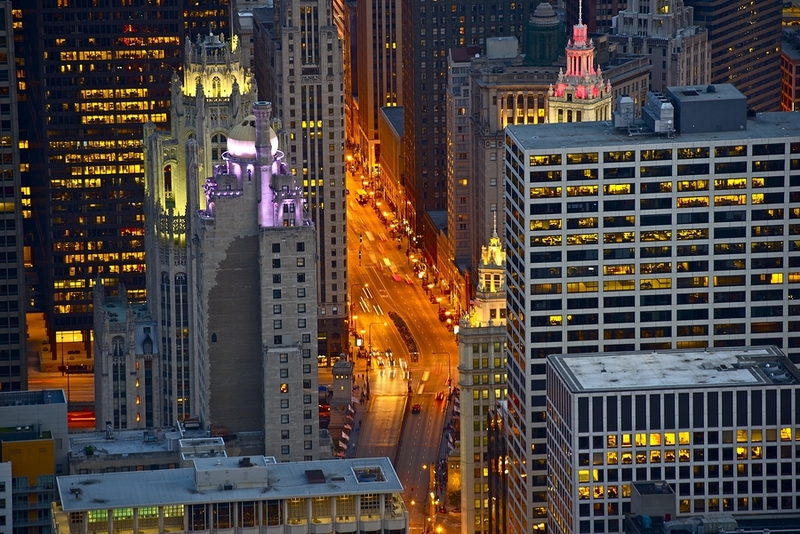 Want to be in the center of Chicago’s most energetic and vibrant neighborhood? Contact Helaine Cohen to find out how you can find the perfect place to start your new life by purchasing real estate on Chicago’s Magnificent Mile!